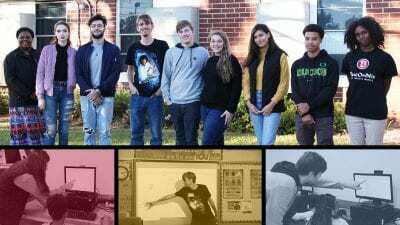 At just 16 years old, Taylor Boyd is the 2016 Polk State Lakeland Collegiate High School salutatorian, a college graduate, and an experienced leader. So what will she do next? Attend Rollins College and become a writer. Boyd graduated on June 7 as the second-highest student in her class, with a grade-point average of 4.619. She also completed her Associate in Arts degree while attending the high school. During her collegiate experience, she also served as president and secretary of the Polk State Lakeland Student Government Association. 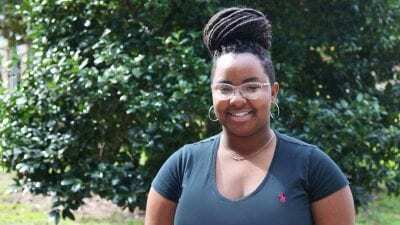 She was also a member of Future Business Leaders of America, the National Honor Society, the yearbook committee, PEARLS, an all-girl organization that fosters empowerment and confidence, Phi Theta Kappa, the international honor society for two-year colleges, and Polk State’s Honors Program. She also served as a student ambassador for the high school. 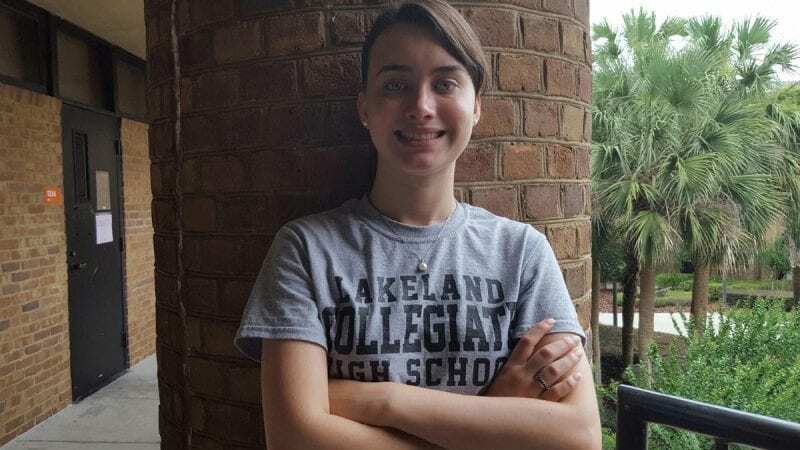 Through it all, Boyd said, she became more independent and learned to better manage her time — two qualities she is sure will help her in her studies at Rollins and her future career. Boyd has received a four-year legacy scholarship to Rollins, she said. Her mother is an alumna of the Winter Park institution, and the legacy scholarship is awarded to the children of alumni. Boyd is unsure of what she will major in, but she ultimately wants to become a writer.